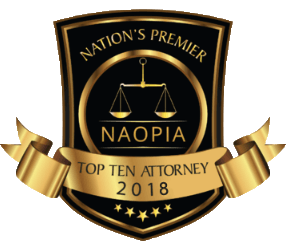 While losing a loved one under any circumstance is a tragedy, knowing that the accident could have been prevented or was the result of another person’s negligence can add even more grief and frustration. If your loved one was killed in an accident through no fault of their own, it’s important to take action to get the justice they deserve. 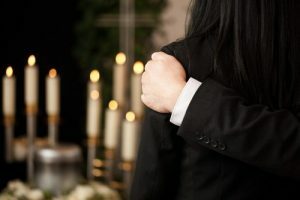 Although you’re grieving, contacting an experienced wrongful death law firm as soon as possible after your loved one’s death is critical to the outcome of your case. At Appalachian Injury Law, we understand how upsetting and life-changing the death of a loved one can be. We know that money in no way replaces your loved one; however, we also know that there are many costs associated with a wrongful death accident. From medical costs to funeral expenses, we want you to have the compensation you need to keep your family from having to shoulder the financial burden alone. We will investigate the circumstances surrounding your loved one’s death to determine what really happened and if the accident was the result of negligence or carelessness. 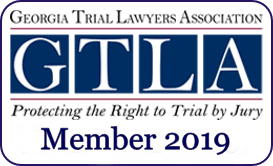 If we find that one or more parties can be held legally responsible for the death of your loved one, we will assist you in pursuing a claim before the statute of limitations is up. It is important that you and your family receiving caring legal support during this difficult time. When discussing your loved one and their death is hard to do, you need a compassionate attorney who is willing to give your case the time and attention it deserves. 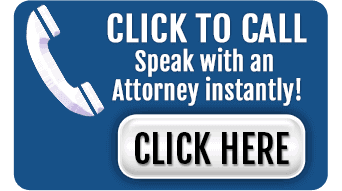 Our lawyers are dedicated to advocating for the rights of your loved one and your family, and we will help guide you through the process of getting justice for your lost loved one. We will seek the highest amount of compensation available in your case, and in cases of gross negligence or carelessness, we will also seek punitive damages in order to ensure that the same doesn’t happen again to someone else. If you have lost a loved one in an accident, it’s important that you contact an experienced wrongful death attorney immediately. Don’t wait — the success of your case depends greatly on being able to gather crucial evidence soon after the incident. 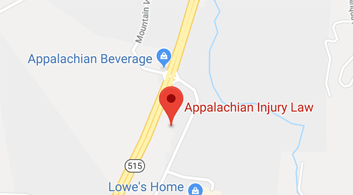 Reach out to the caring Georgia wrongful death attorneys at Appalachian Injury Law today to discuss your case, and to learn more about how to get the financial compensation you need. 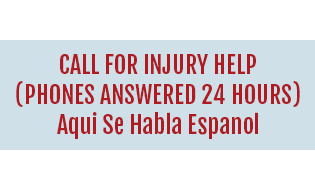 We know this is a difficult time for you, and are ready to assist you in every way possible.